Brochures Serves best representation for business in any industry, especially for education and public relation industries. Full colour brochures printing are something that attracts more attention in visitors. 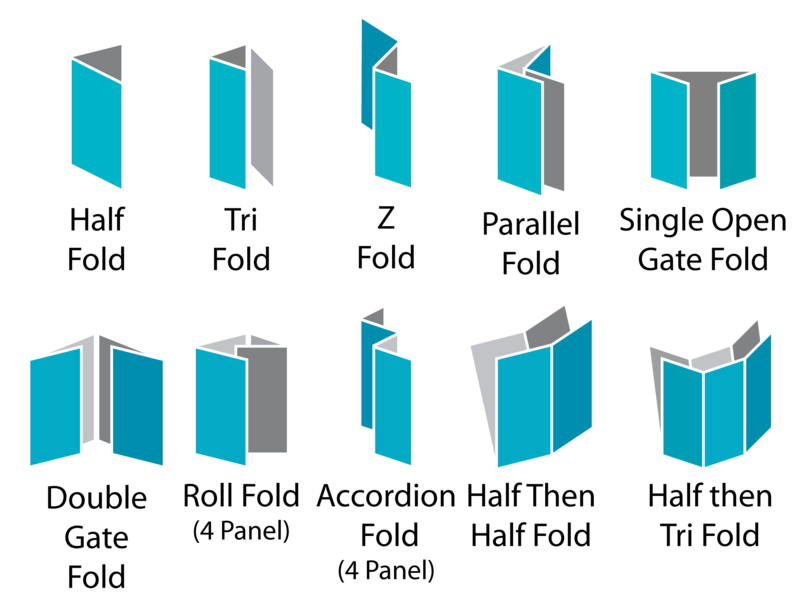 Brochures are less in weight and are good in quality, brochures pages may vary from 2 to 8 and some times more than this as per your requirements. 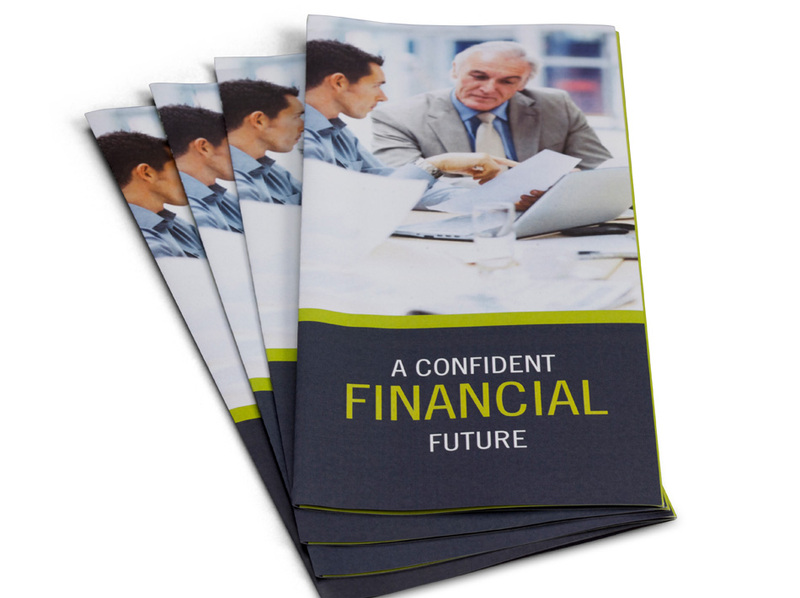 Carefully designed brochures can get you best results from your promotional campaign. 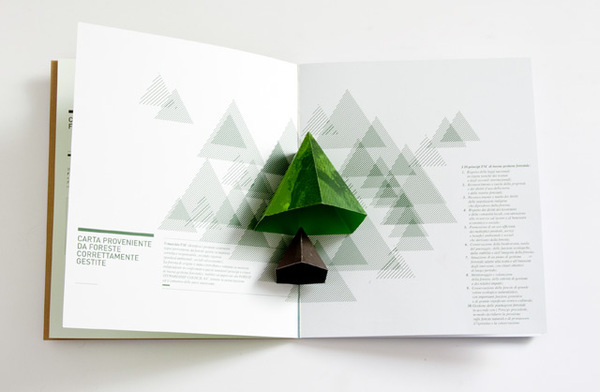 Get brochures printing to get ultimate attention of your customers! BeePrinting offer brochures printing in standard and customer sizes and with three main folding types, Half fold brochures, Gate Fold brochures, Z fold brochures or even Custom brochures printing. 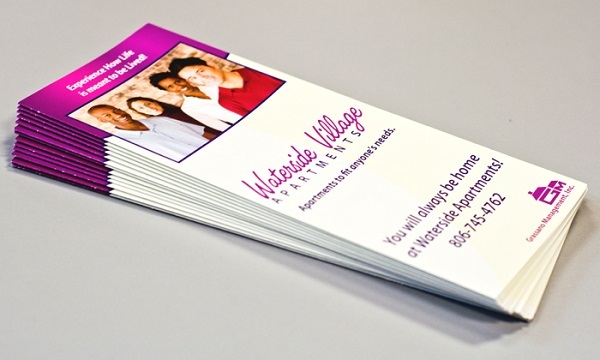 You can you use both sides of brochures to display colourful and campaign related information. Looking for custom brochures printing and Designing idea’s .You are right We offer both quality printing and creative designing. What should we write in Brochure? Another important thing for brochure is content of the brochure. Message must be nice, clear and concise. Use exciting headings, and convincing words.Use stylish but easily readable font, and don’t use tough vocabulary. One more important thing is the colour combination of the brochure. Attractive colours are quite helpful in any type of promotion. Be careful in choosing the colours. If you have any questions about your Brochures Printing service you can call us or send us an email. Our customer services center operate 24/7 via email phone and chat support.